I.T. is short for International Times. 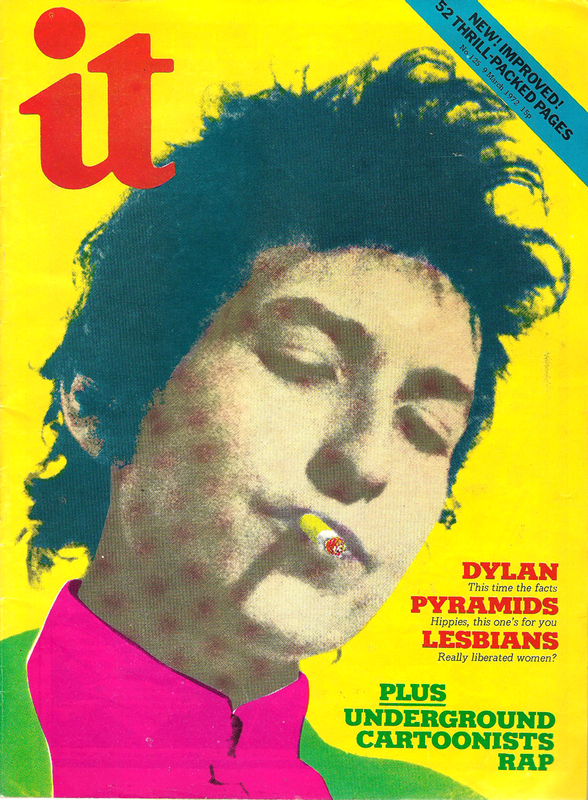 It was a very influential British counterculture mag in its day. 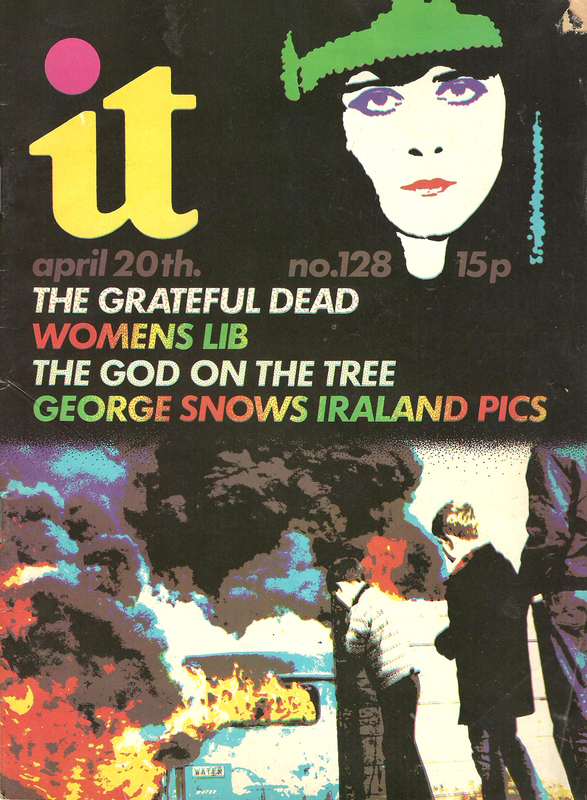 You can see a great archive here: http://www.international-times.org.uk/ITarchive.htm. And if you read enough Mick Farren & Barry Miles, you’ll hear all about it.